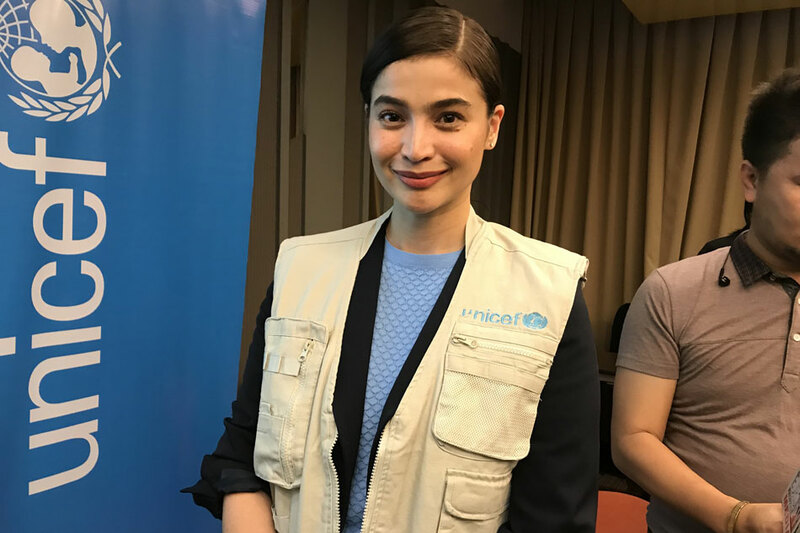 MANILA – Actress host Anne Curtis emphasized that now more than ever people should realize the importance of vaccination against diseases such as measles. This after the Department of Health ( DOH) confirmed outbreaks of measles in the National Capital Region (NCR) and in Central Luzon on Wednesday. "This is why it is important to have proper immunization and dealing with the parents and healthcare workers and centers," said Curtis, who was named UNICEF national goodwill ambassador on Thursday. "It should be a priority because I understand that some of the children are affected by the measles outbreak, "the" Showtime "host added. Unvaccinated young children are at highest risk of measles, airborne disease that infects the respiratory tract, and their complications include severe diarrhea, pneumonia, blindness, and even death. getting infected with measles due to lack of immunization, Dr. Ruby Constantino, director of the DOH Disease Prevention and Control Bureau earlier said. 7 to 21,000 cases last year. Constantino attributed to the Dengvaxia scare which eroded Filipinos' trust in vaccines.